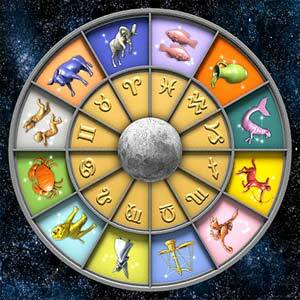 Since ancient times the Vedic astrology has been used in daily life. 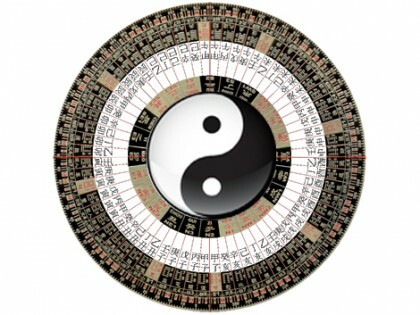 During the periods of kings and Emperors Astrologers were respected and were given honorable post in their courts. They gave information to Emperors about their work as well as life. According to horoscope and study of planets they gave advice to kings and emperors. Astrologers also help them in their monarchy. They gave their opinion to change their policies related to royal system. 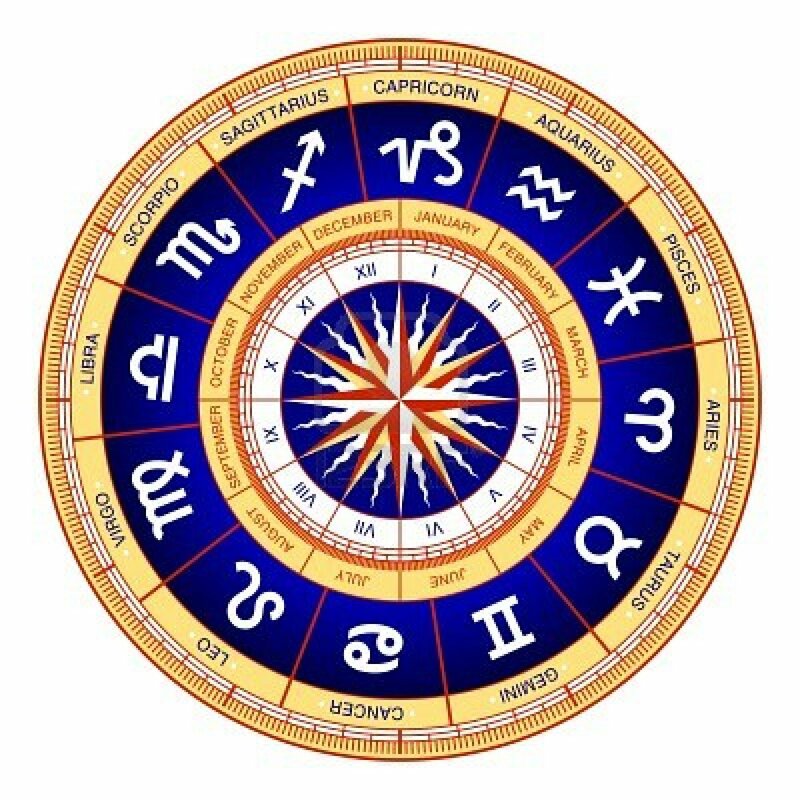 We may say dynasty of Kings and Emperors and their life depends upon an Astrologer. Institute of Vedic Astrology Indore is a premier institute that offers Post Graduate Diploma in Vedic Indian Astrology through online and correspondence course. As per the expert Astrologer if Sun is situated in its debilitated sign in fifth house and between malefic planets then native has harm of children due to curse of father. If Sun is situated in fifth house between malefic planets and malefic planets are situated in trine and are seen by other malefic planets then native has harm of children due to curse of father. If Jupiter is situated in zodiac sign of Sun i.e. Leo and lord of fifth house is situated with Sun and malefic planets are situated in ascendant and fifth house then native has harm of children due to curse of father. If lord of ascendant is weak and is sitaued in fifth house and lord of fifth house is situated with Sun and malefic planets are present in ascendant then native has harm of children due to curse of father. If lord of tenth house is situated in fifth house and lord of fifth house is situated in tenth house and malefic planets are present in fifth house then native has harm of children due to curse of father. 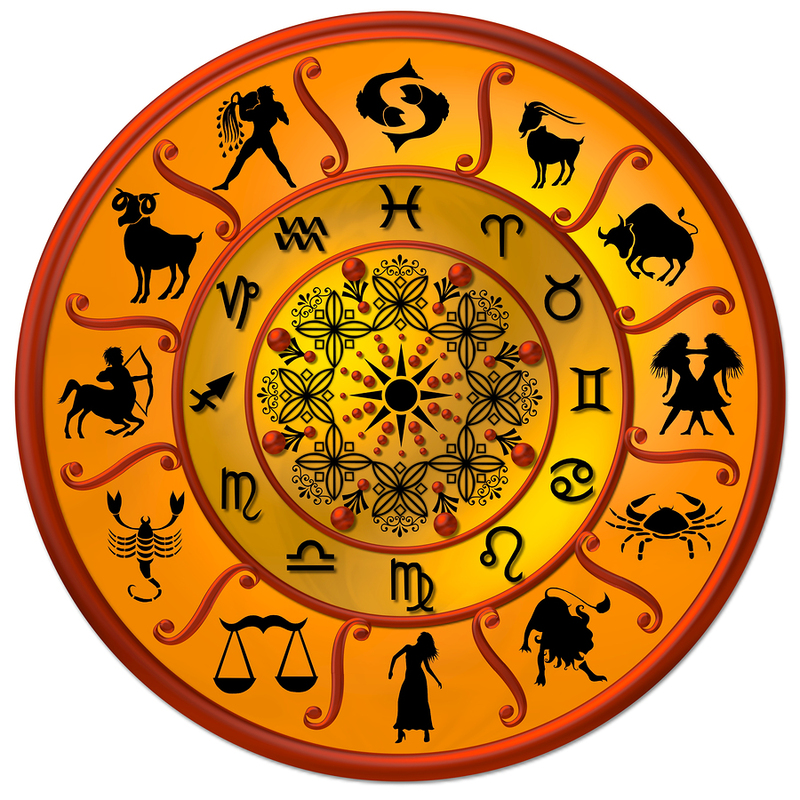 Thus to learn and apply Vedic Astrology online you can follow the above tips. There can be aquariums and fountains. There can be paintings of water such as sea, river, pond etc. Color should be black or dark blue. Articles of the shape of water element. There can be glass articles. Water element is a product of metal element, hence articles of the shape and colour of metal can also be kept. For the colour of water element bulbs and curtains can be used. Colour of articles can also be of water element. There should be no fire element. Articles conforming to the color and shape of Earth element should not be there. Brown, yellow colors should not be used. There should not be articles of clay, porcelain, stone, cotton or wool in this place. No long or flat shapes are permitted here. Curtains or articles of red or purple should not be used. Furnitu re or articles of triangular shape should be used. 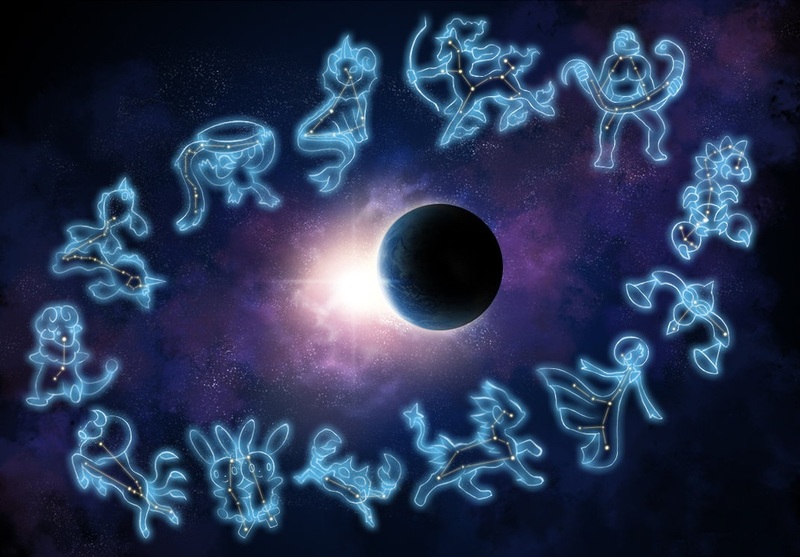 To learn Indian Vedic Astrology online we at Institute of Vedic Astrology Indore one of the best training institute in Astrology correspondence courses and online courses have noted various causative and uncausative planets for various ascendants. Causative planets give good results while uncausative stops good results and give bad and undesired results. Let us find details for Sagittarius and Capricorn ascendants. In Sagittarius ascendant, Sun and Mars are the most causative planet because they are respectively the lords of ninth and fifth houses. In Sagittarius ascendant, Venus, Mercury and Saturn are uncausative planets. In Sagittarius ascendant Moon and Jupiter are neutral planets. 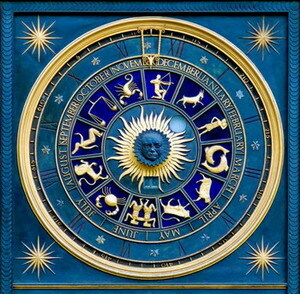 In Capricorn ascendant, Venus is the most causative planet because it is the lord of fifth and tenth houses. Mercury and Saturn are also causative planets. In Capricorn ascendant Moon and Jupiter are uncausative planets. In Capricorn ascendant Sun is neutral planet. 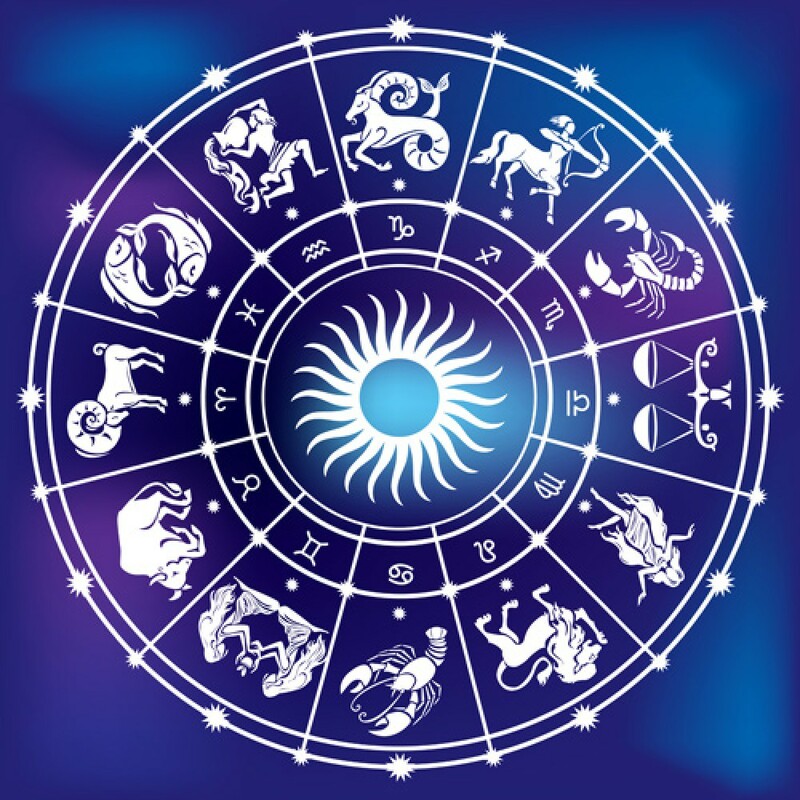 The Institute of Vedic Astrology Indore is one of the best training institute that provides training through online and through correspondence of Astrology, Vastu, Feng Shui, Numerology, Gems and Crystal Therapy, Tarot Card Reading and Palmistry courses. 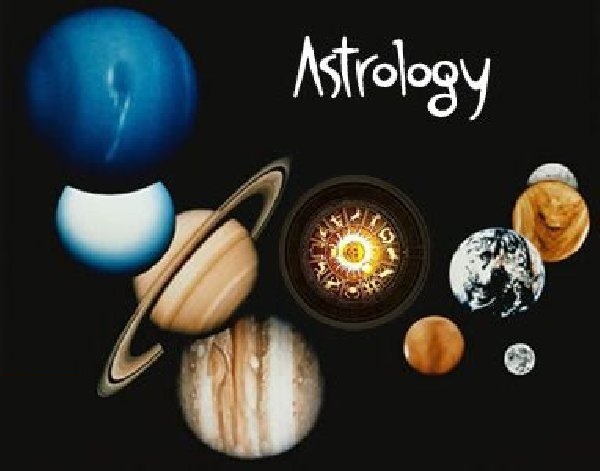 To make learning of Indian Vedic Astrology easy and interesting our Astrology experts have discussed theory of causative and uncausative planets based on various ascendants. Let us find details for Aquarius and Pisces ascendants. In Aquarius ascendant, Venus is the most causative planet because it is the lord of ninth and fourth houses. Sun, Mars and Saturn are also causative planets. In Aquarius ascendant Moon is uncausative planet as it is the lord of sixth house. Jupiter is also uncausative being the lord of eleventh and second houses.. In Aquarius ascendant Mercury is neutral planet. In Pisces ascendant, Moon is the most causative planet because it is the lord of fifth house. Mars is also causative planet as it is the lord of ninth house. In Pisces ascendant Sun, Venus and Saturn are uncausative planets. In Pisces ascendant Jupiter is neutral planet. 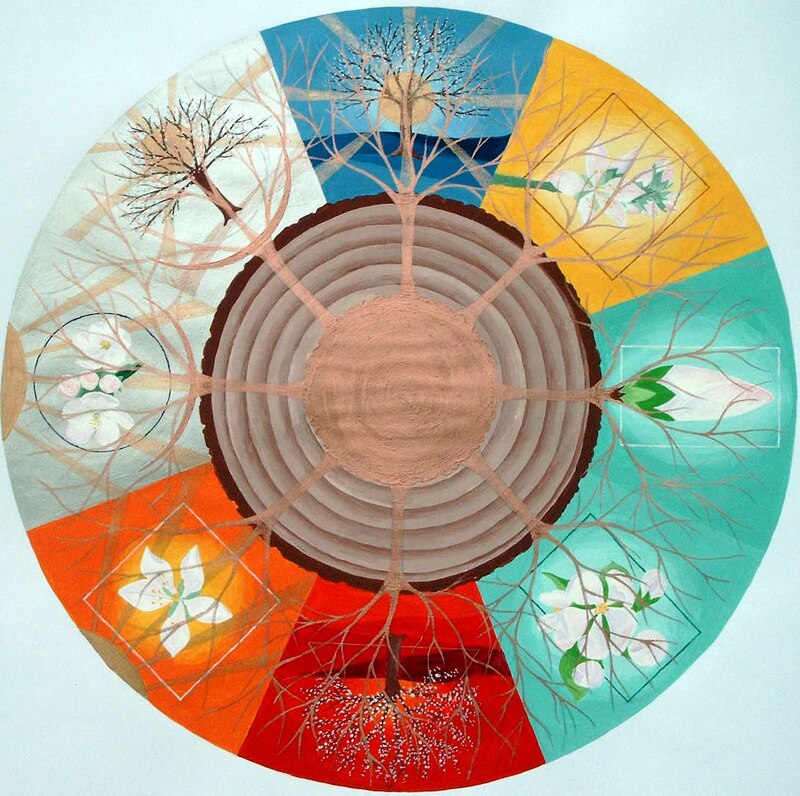 Institute of Vedic Astrology Indore, a leading Institute in providing Feng Shui courses through online and correspondence has made every effort to make students lean this subject in an easy manner. 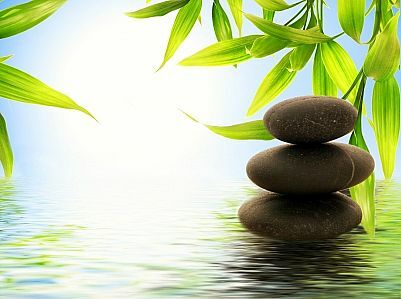 To apply and to learn Feng Shui aspects in day to day aspects is important. Let us study how beams in house can affect energy placements. BEAM: Beams are as important as pillars for a building. Beams merged with the walls are not harmful but a projected beam may cause imbalance in the flow of Chi. Projected beams emit sharp energies also. Thus, a person sitting or sleeping under a projected beam may suffer from tension or stress. It may cause troubles like insomnia, depression, frustration etc. Covering the beam with a curtain is a simple remedy. The curtain rearranges the flow of energy. Sitting arrangement should be such that no one sits just below the beam. The design shown here may have numerous smaller beams. This can be extremely harmful. Such a design should be immediately changed or should be covered. This design may be attractive but it is certainly very harmful. Dining table should never have a beam above it. Cross-section of a beam on the ceiling is worst as it generates enormous amount of sharp and harmful energy. Thus, there should never be an arrangement of sitting under such a beam. Sitting under a beam regularly for a long period can cause tension, headache and other mental disorders.